Sear it on the stove and then braise in the oven: The Martellata 5-qt. casserole helps give you great results every time. 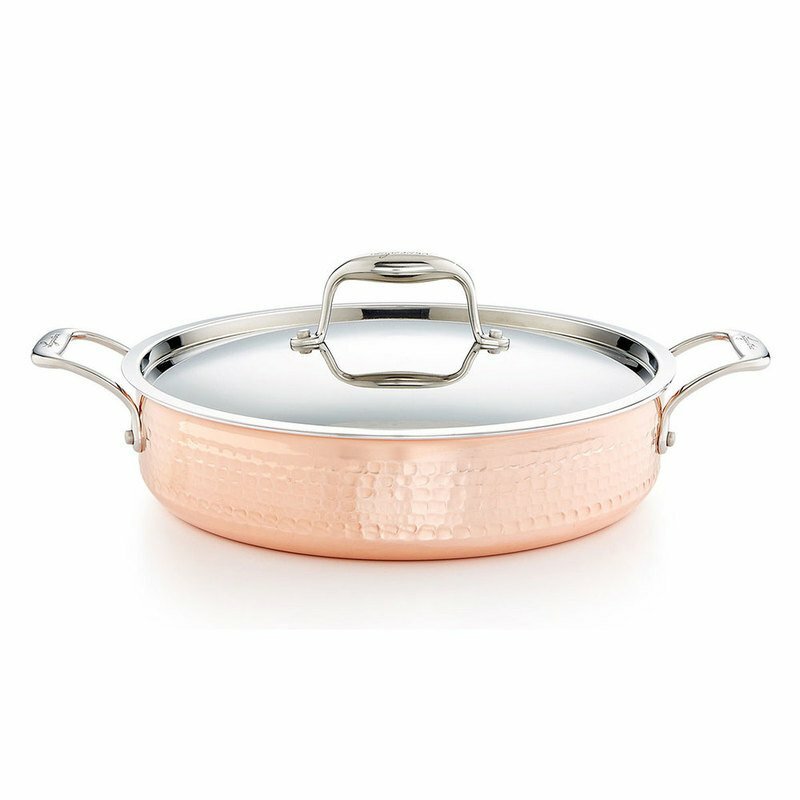 The Lagostina pan is designed for durability as well as outstanding performance.